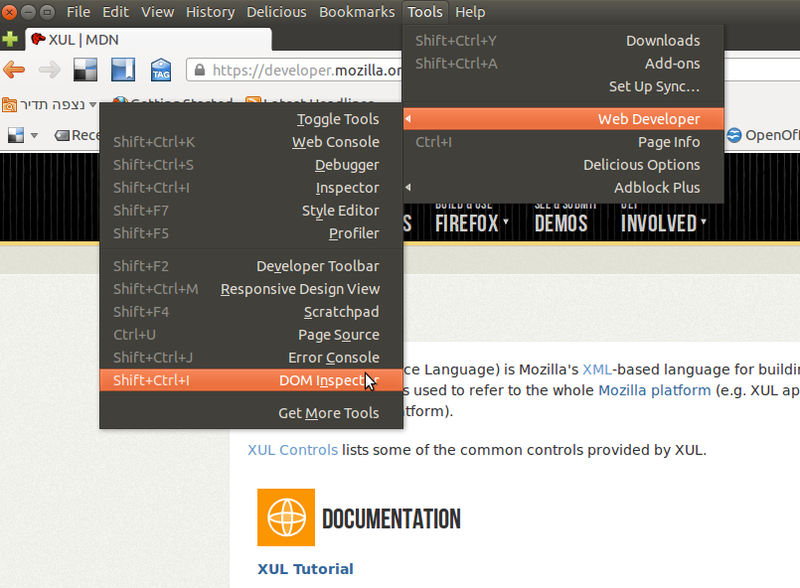 Firefox users can add functionality to their browser by installing an add-on. To install an add-n click on Tools->Add-ons. 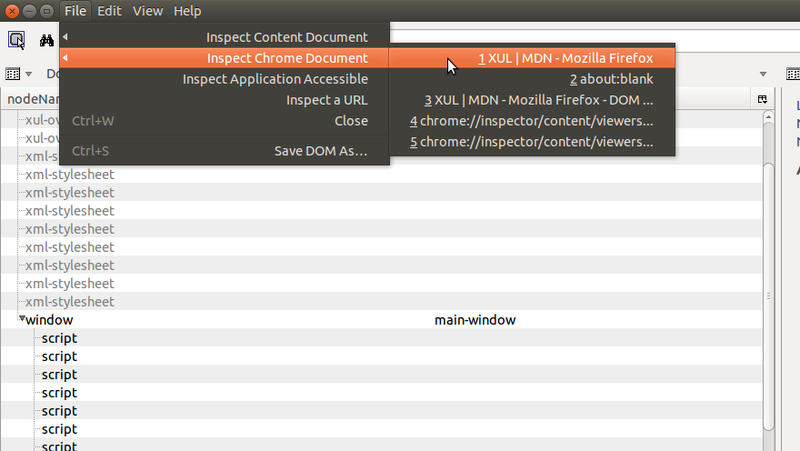 In the DOM Inspector Window, click the magnifying-glass icon. IMPORTANT! This will NOT work if the “Global Menu BAR Integration” add-on is enabled!!! 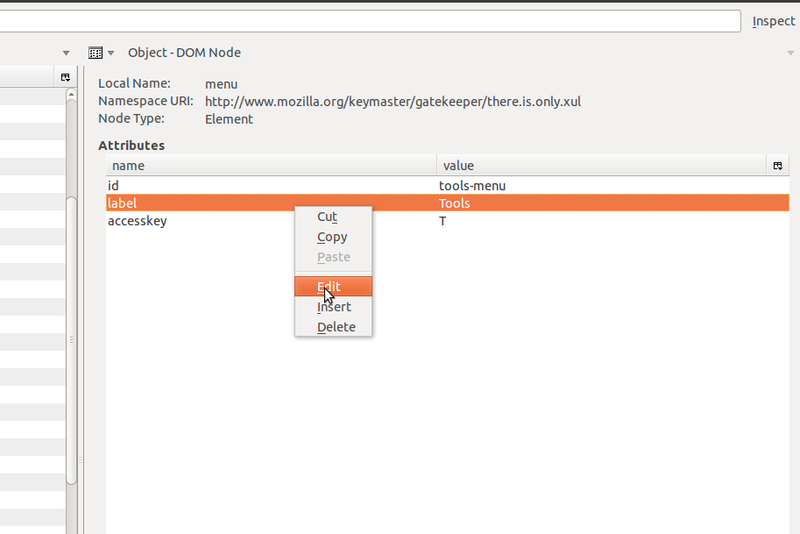 Open the DOM Inspector window. The ‘tools-menu’ node will appear on the right-hand part of the window. Right click the “Label” attribute, then left-click “Edit”. 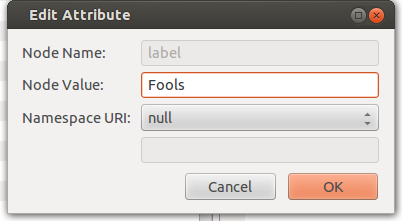 In the “Edit Attributes” window opened change the Node Value and click “OK”. Learn more about add-on development here. You’re in reality a good webmaster. The website loading pace is incredible. It sort of feels that you’re doing any distinctive trick. Moreover, The contents are masterwork. you’ve performed a wonderful task on this subject!